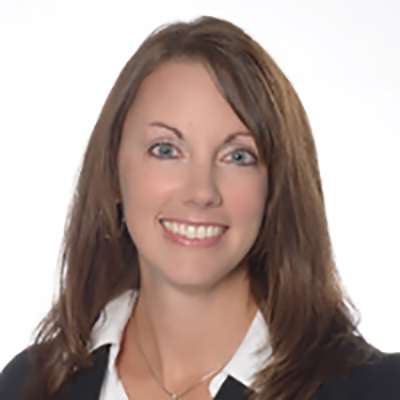 Britni Gookin joined Crystal Group as Director of Finance in August 2007. She was promoted to VP of Finance in November 2010. Britni directs the overall financial plans and accounting practices of Crystal Group. She oversees financial and accounting system controls and standards and ensures timely financial policies and analysis. Gookin also interprets financial data and recommends changes to improve systems and financial performance. She holds a B.A. and M.B.A in Accounting from the University of Northern Iowa and is a Certified Public Accountant. Britni was previously employed at Deloitte & Touche as a Senior Auditor.